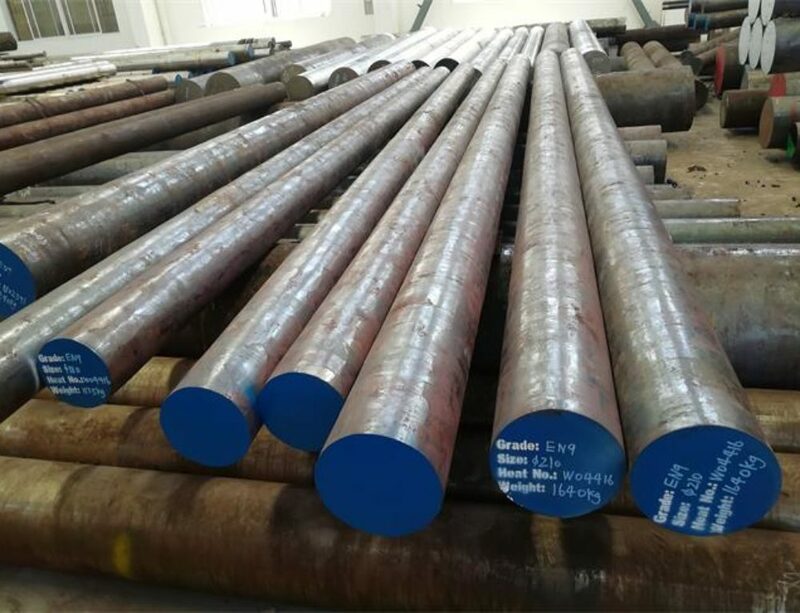 AISI 8620 steel Manufacturer and Exporter,supplied with round,square,flat,block,and shaft etc.AISI 8620 is defined as low carbon alloy steel which has 0.5% Cr, 0.2% Mo and 0.5% Ni as strengthening alloy elements.It is generally supplied as annealed condition with hardness HB255max.AISI 8620 has good wear resistant with case hardness HRC 60-63 when carburized, hardened and tempered.Compared with grades 8615 and 8617, it shows good core strength and toughness properties with a typical tensile strength range of 700-1100 MPa,in small to medium sized sections. Hardness values under 20HRC is not specified. Forging temperature should be carried out between 925℃-1230℃,AISI 8620 has low carbon content which is less susceptible to cracking than medium or high carbon steels,so it may be heated and cooled more rapidly.Soaking time at forging temperature should be as short as possible to avoid heavy scaling and excessive grain growth.The lower the forging-ending temperature ,the finer the grain size .Don’t forge below minimum forging temperature 850°C.This alloy should be cooled in sand. 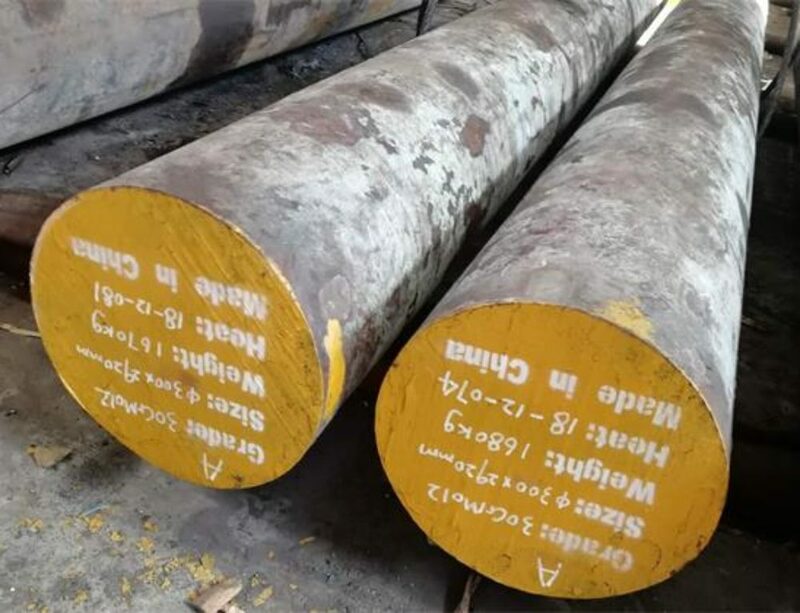 Normalizing is used to refine the structure of forgings that might have cooled non-uniformly after forged,and considered as a conditioning treatment before case hardening.Normalizing temperature for AISI 8620 steel should be carried out between 900℃-925℃. 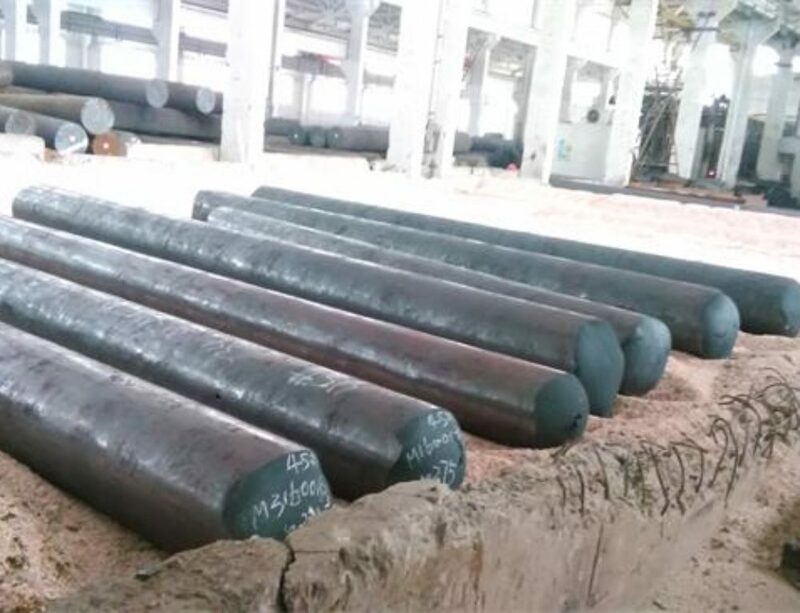 hold suitable time for the steel to be thoroughly heated to complete the ferrite to austenite transformation.Cool in still air.This treatment is considered as another method of improving machinability. 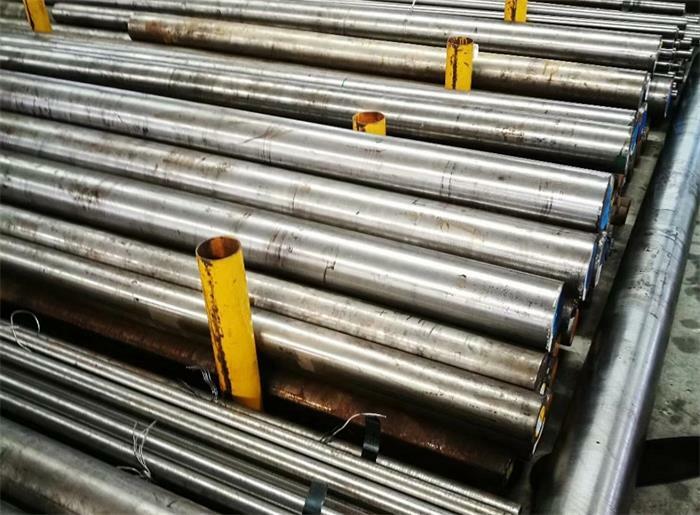 Full annealing is recommended for AISI 8620 before machining, AISI 8620 should be carried our at a nominal temperature of 820℃-850℃,hold suitable time for the steel to be thoroughly heated, then furnace cooling. 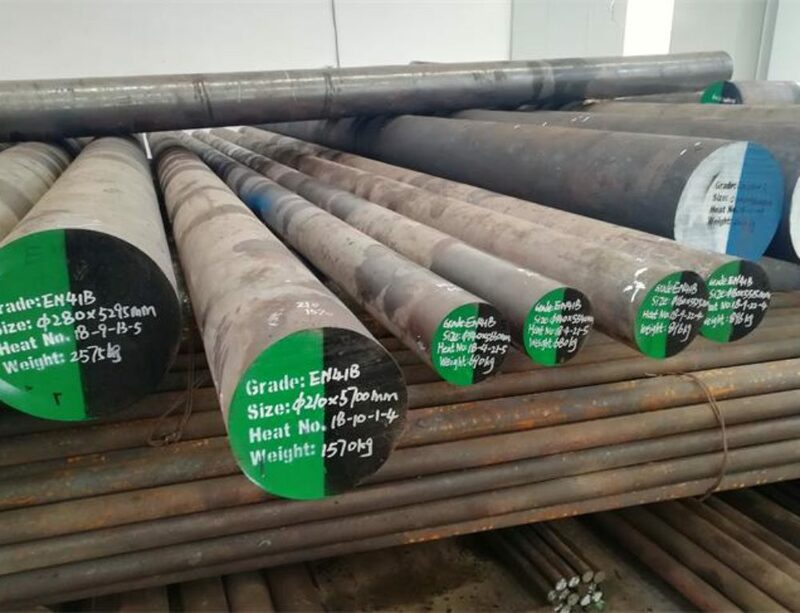 Following core refining, Heat the temperature to 780oC – 820oC, hold suitable time for the steel to be thoroughly heated, and quench in oil.Temper as soon as possible after quenched. Tempering is usually carried out to relieve stresses from the hardening process,it will improve the toughness of both case and core, with only a little reduction in core strength and case hardness.Heat the AISI 8620 steel to 150oC – 200oC as required, hold enough time until temperature is uniform throughout the section, soak for 1 – 2 hours per 25 mm of section, and cool in still air. Pack, salt or gas carburize at temperature 900oC – 925oC, holding enough time to obtain the required case depth and carbon content, followed by a suitable hardening and tempering cycle to optimise case and core properties. AISI 8620 is suited for applications which require a combination of toughness and wear resistance. it is commonly used in the engineering and automitive industries for toolholders and other such components. TYPICAL APPLICATIONS:Arbors, pinions, bushes, camshafts, kingpins,ratchets, gears, splined shafts etc.